Walk on the beach? Walk up an island marilyn? 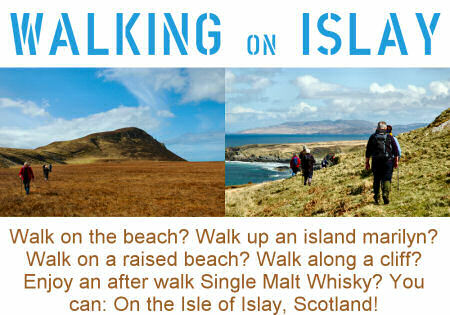 Walk on a raised beach? Walk along a cliff? can: On the Isle of Islay, Scotland! I hope you like the design and might even order it. 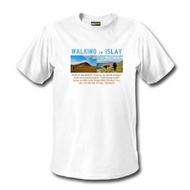 As mentioned you can order it online at Armin's Little Islay Shop.